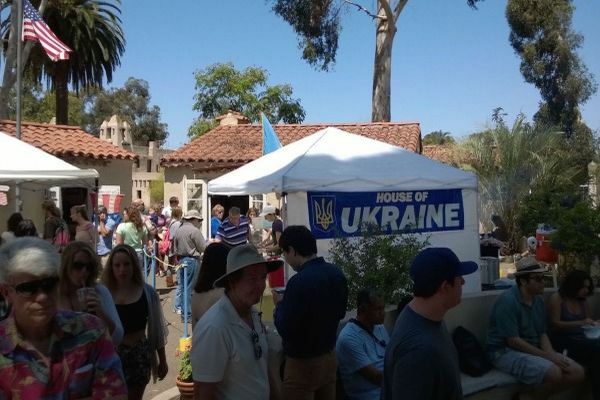 House of Ukraine is a cultural museum in San Diego providing information to the public about the country of Ukraine. 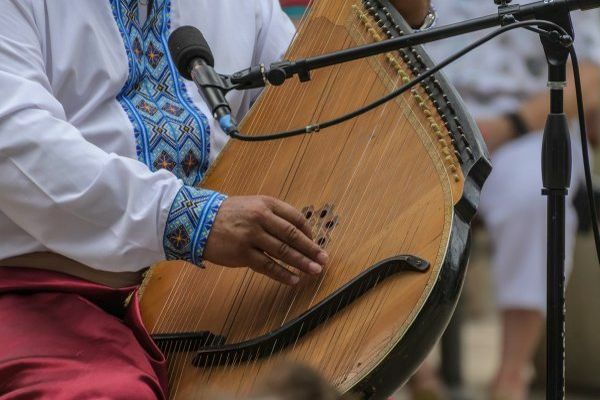 Our purpose is to promote and cultivate the art, history, customs, language, and traditions of Ukraine. 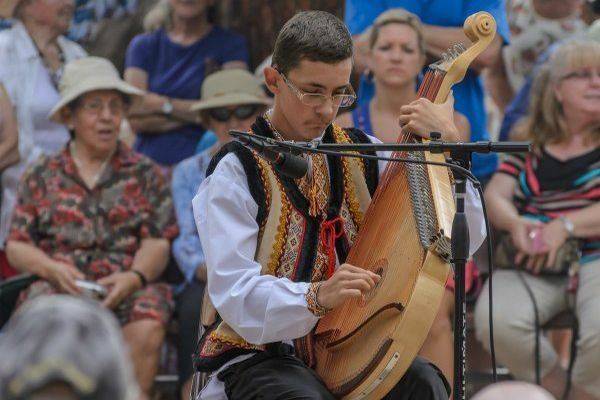 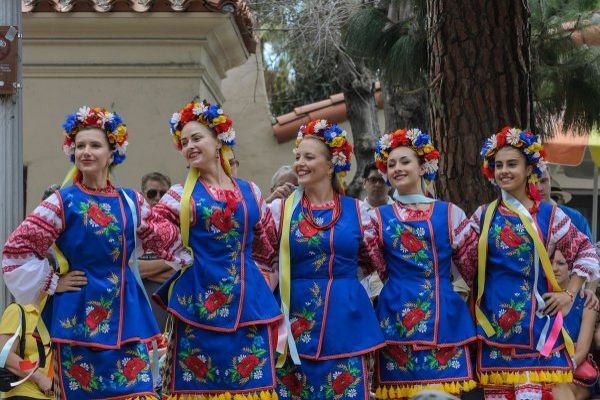 We sponsor educational presentations, demonstrations, and events devoted to Ukrainian culture as well as organize various cultural and fund-raising events. 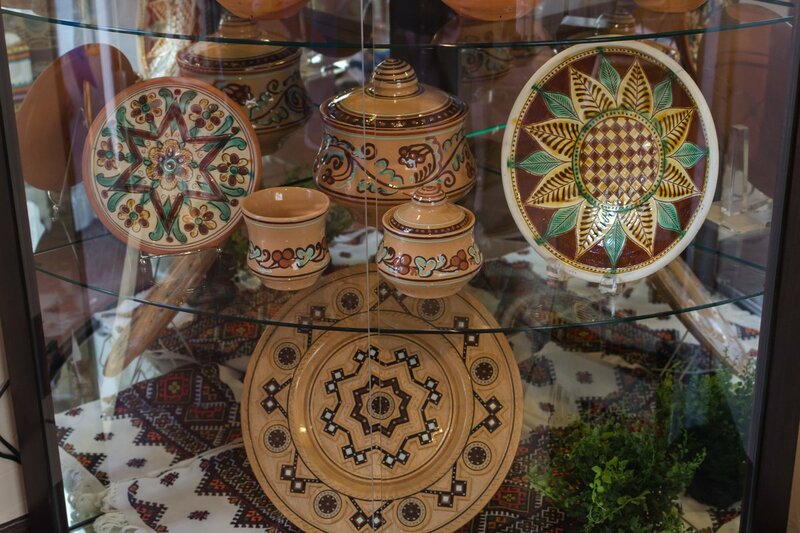 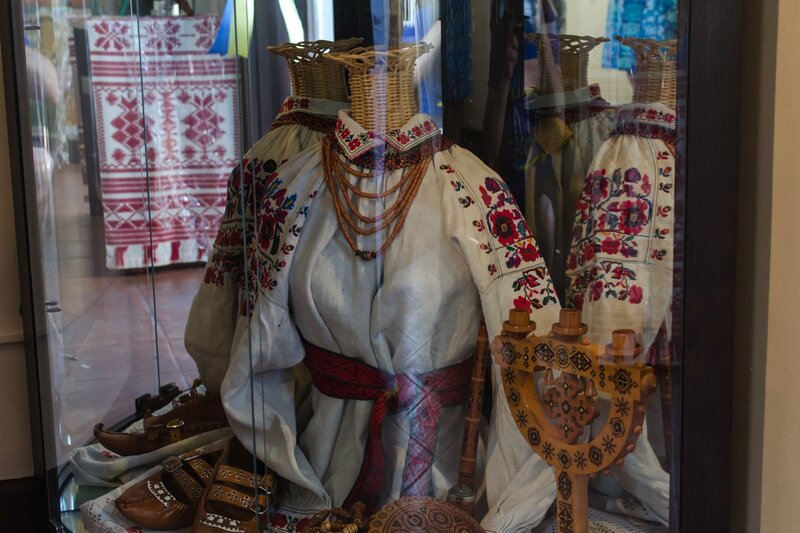 In the museum, you can find displays of cultural artifacts, books, pictures, maps, and ethnic costumes. 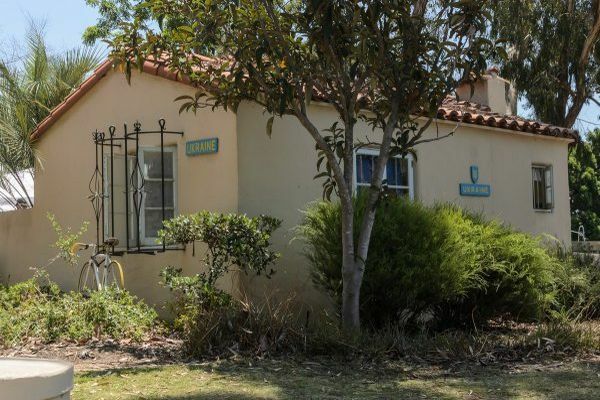 The museum is open to the public every Saturday and Sunday from noon to 5 pm, and is located in Balboa Park, within the city of San Diego, California, alongside many other art, science, and cultural museums, and is also just a short walk from the San Diego Zoo. 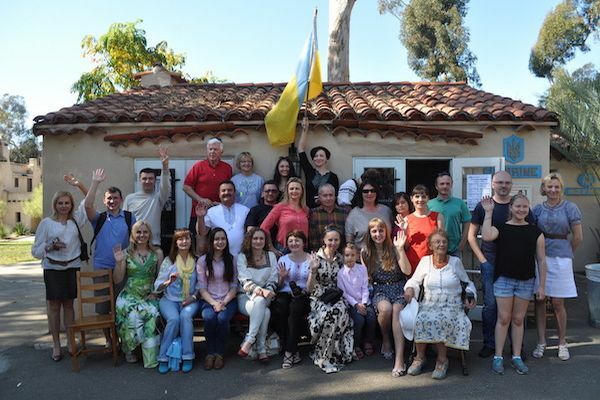 Members of the House of Ukraine offer hospitality to all visitors, foster and cultivate a spirit of understanding, goodwill, and cooperation among the various national groups represented in the House of Pacific Relations International Cottages (HPR), and work to bring Ukrainian culture to the attention of thousands of California residents and tourists every year. 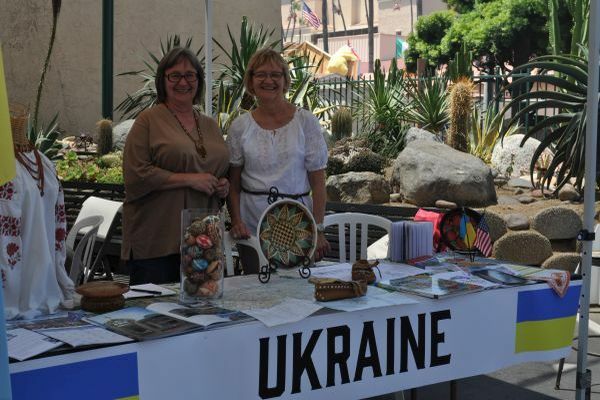 Hosting at the House of Ukraine is the most important service our cottage volunteers provide on Saturdays and Sundays from noon till 5 pm. 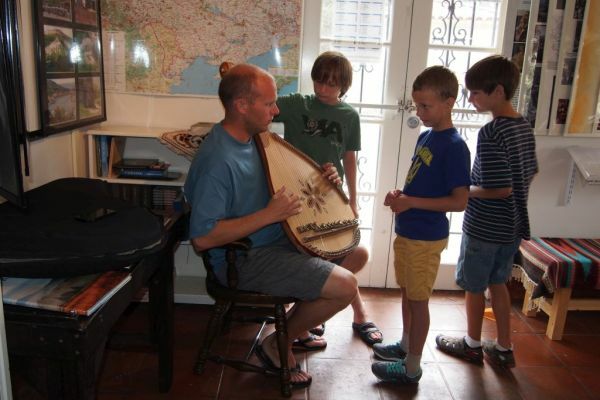 We always need more volunteers to help out with hosting. 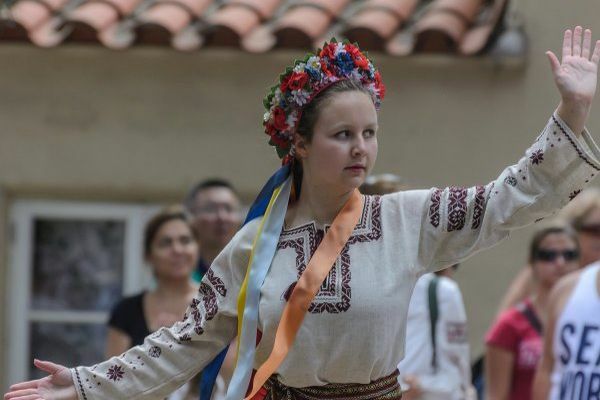 If you are able to help with hosting, even if only for a few hours, please take a look at this calendar, pick a date and email us at: houseofukraine@gmail.com. 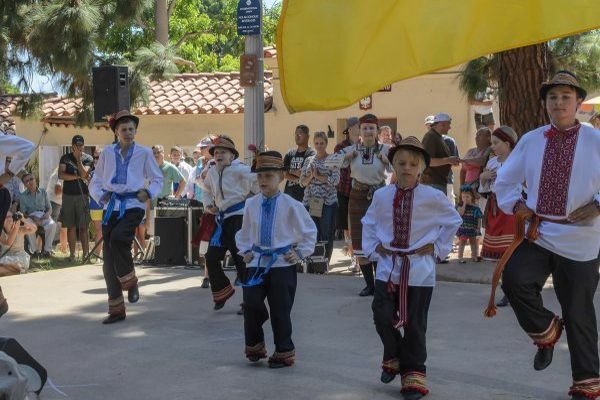 Commemorative special edition San Diego Ukrainian Festival 2017 mugs are now available! 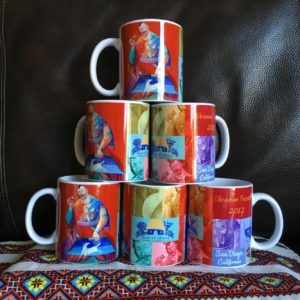 This first issue of collectable mugs commemorates an important event in the life of the San Diego Ukrainian community. 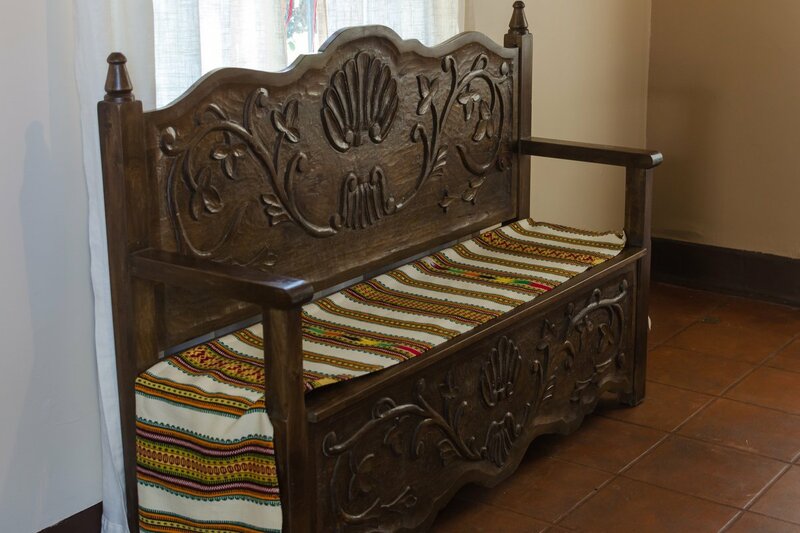 A group of Ukrainian artists have recently redesigned the interior of the House of Ukraine. 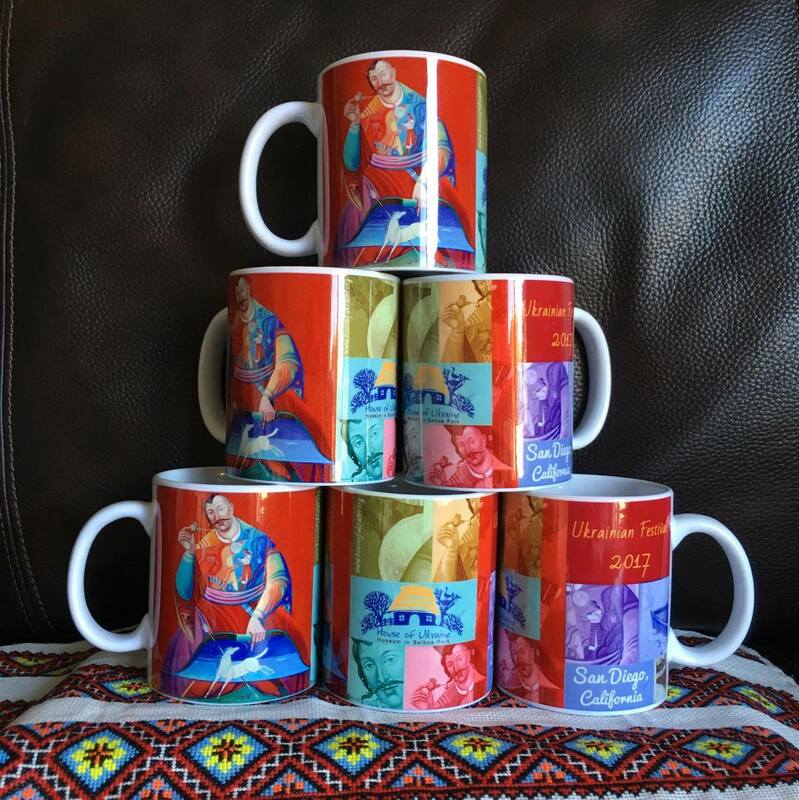 The focus of the new exhibit is a painting of the legendary Kozak Mamai by Lviv artist Orest Skop and is featured on these mugs. 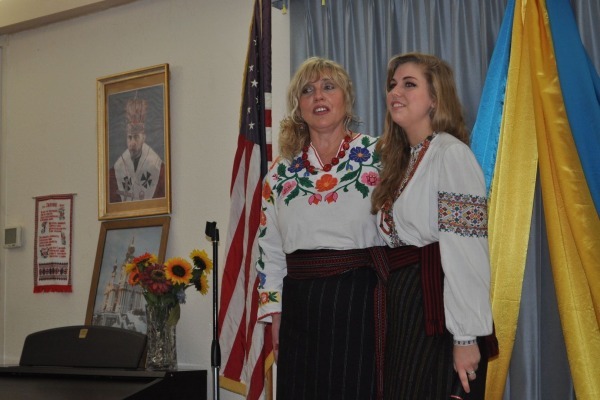 House of Ukraine would like to remind you that your membership dues may be past due. 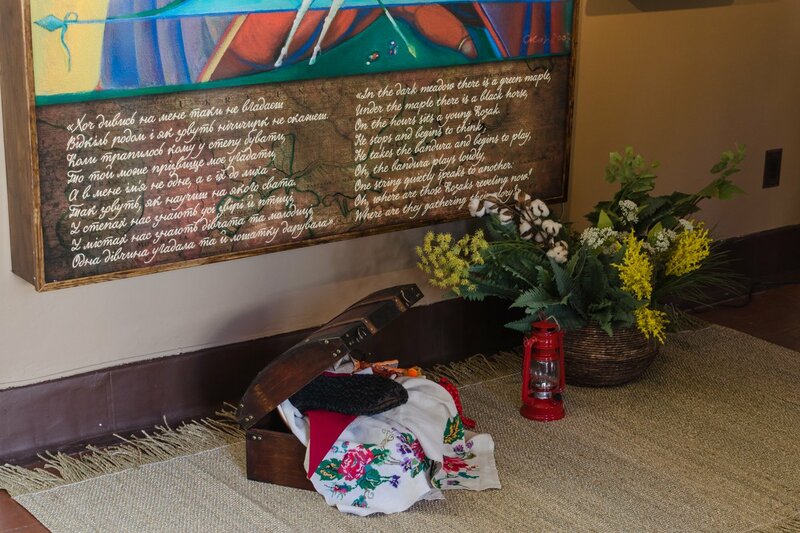 Please contact us to check on your current status. 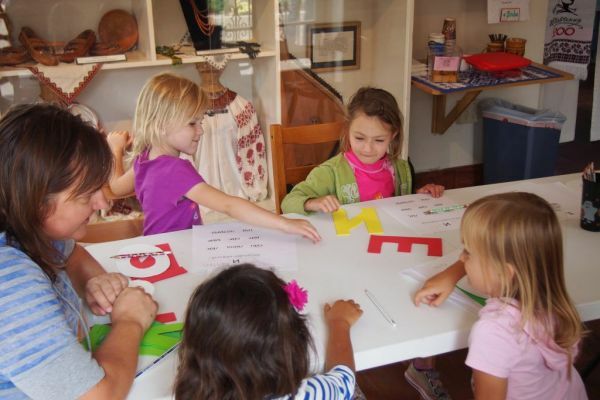 Adults $20/yr, Seniors & Students $15/yr. 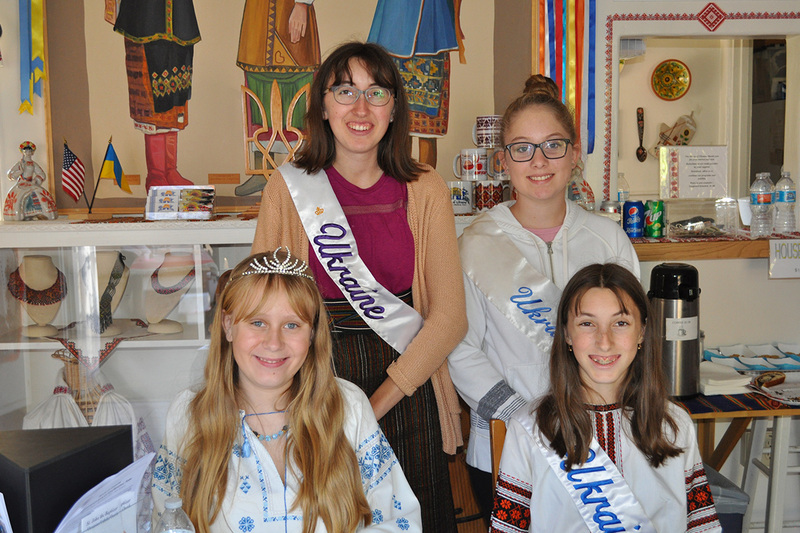 Your dues help pay for Ukrainian cultural events, cottage hosting supplies, newsletter supplies, educational programs and more. 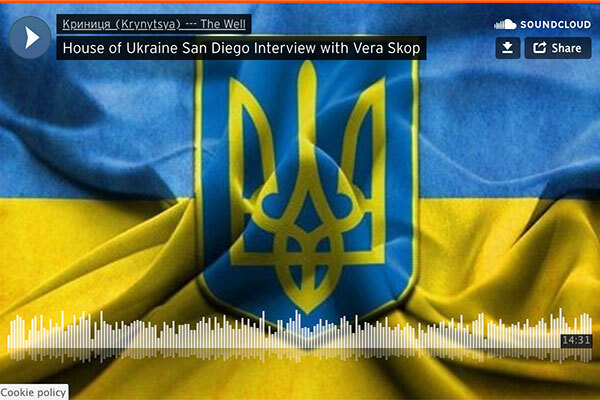 © 2010-2019 by House of Ukraine, Inc. All rights reserved.